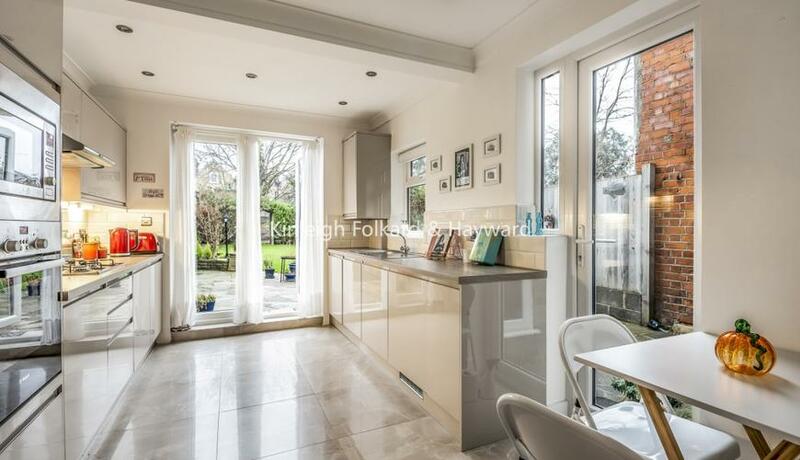 A stunning refurbished three double bedroom period house to let located a short walk from Arnos Grove underground station, this house will definitely not disappoint! 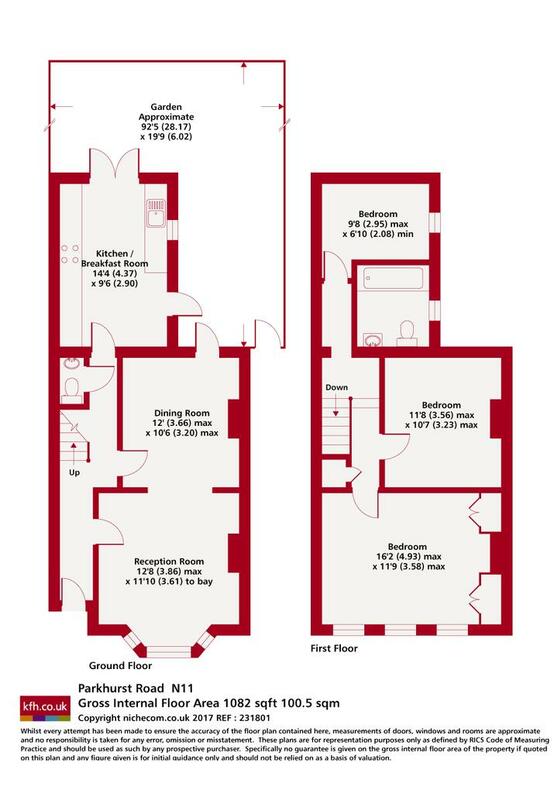 The house comprises of two bright and spacious reception rooms on the ground floor with a beautiful gas fireplace, a brand new luxury kitchen, downstairs WC for guests, three good double bedrooms, a brand new luxury bathroom and private well maintained garden. Discover what it's really like to live in New Southgate with information including local amenities, architecture, outdoor space, transport and local schools.